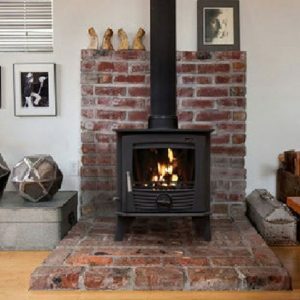 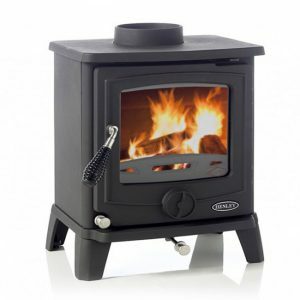 The Henley Porto 400 6kW is the smallest of the new Porto range. 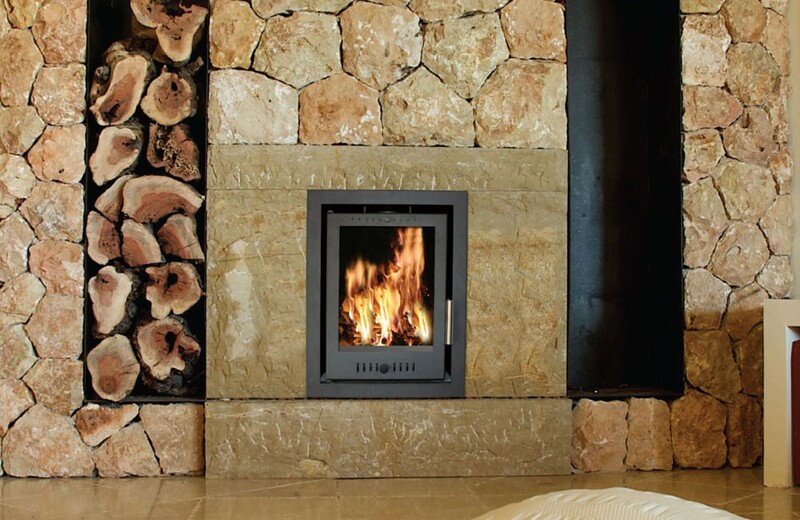 This fire comes with a beautiful 4 sided frame as standard. The Porto 400 has exceptional burn control which gives you the best fuel consumption and efficiency.